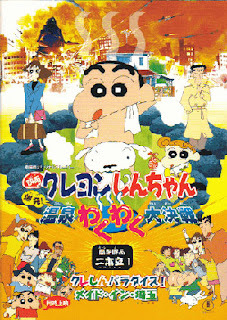 "Made in Saitama" (1999), that comes together with Crayon Shinchan's movie - "Onsen Wakuwaku Daikessen" - is a short film made up of at least five different short stories. Although it is only 11 minutes, not a second of this film was wasted. You won't even have enough time to take a breath. 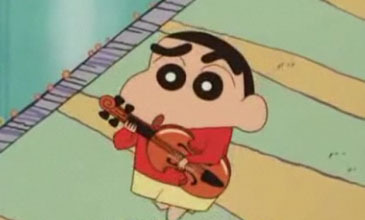 クリック!! CLICK HERE TO WATCH! !